Selling or purchasing property is a lengthy and complicated process. 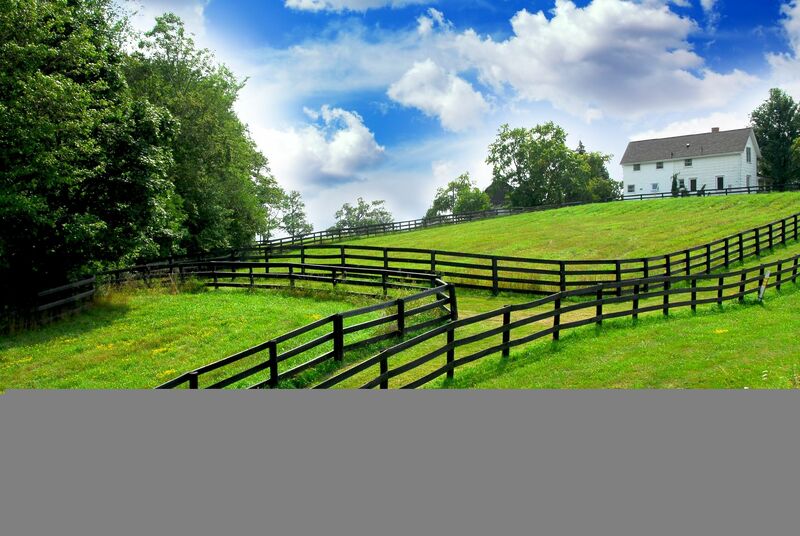 Our office provides legal support in real estate settlements for homes, farms, and businesses. We can assist you with agreements of sale, deeds, mortgages, promissory notes, and other legal needs in real estate sales. Real estate settlements for homes, farms, and businesses.